Concentrate on your happiest memory and...Expecto Patronum! 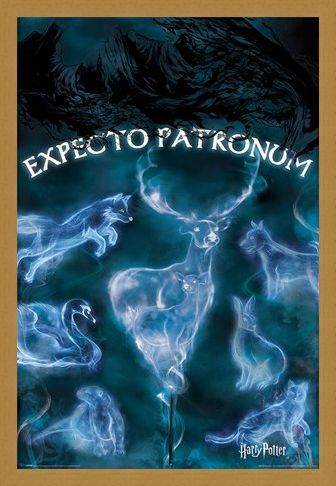 This magical poster from Harry Potter features the incantation used in the films to conjure up a patronus AKA a spirit guardian in the form of an animal. 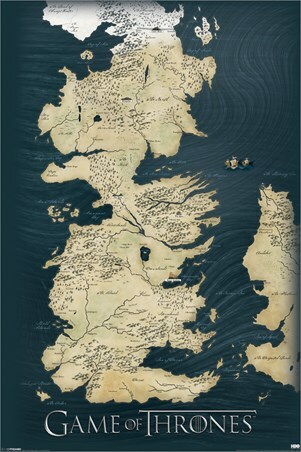 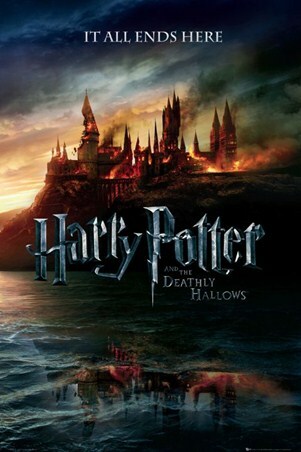 Depicting several patronuses seen in the films, including Harry Potter's Stag, this poster would make the perfect gift for any Potter fanatic! 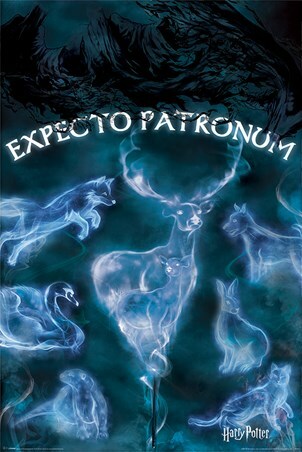 What animal form will your patronus take? High quality, framed Expecto Patronum, Harry Potter poster with a bespoke frame by our custom framing service.